Here you will find all the news about our club! Subscribe to our news letter and stay always up to date. Weekends are always busy busy! This past one, we have seen team members again travelling the country, this time to Belfast and doing a great job there! Congratulation to Monica Convertino, which secure a gold medal in her division at the Norther Ireland No-Gi Championship; a really well organised event with equal prize money both for female and male competitors! Probably the very first time happening in Ireland, big shout out to the organizer Leah McCourt for putting up a great event and making a forward step in the BJJ history. Thank you! 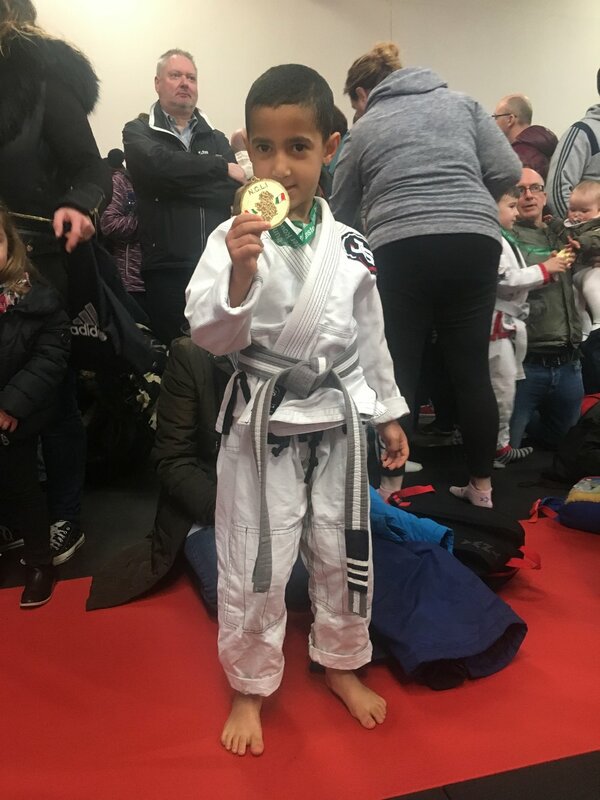 Sunday was that times for our little ones to step up on the mat and compete! A small team of four champions proudly represented our club at the National Children League. Congratulation to Luca Bob, Rayen and Brahim Tayahi and Kacper Pigula; always presents in all tournaments! If this weekend wasn't your time, than do not miss the chance to register for the upcoming event Dublin International Open Championship at the following link, we are already over 40 team members registered, do not miss this epic day! Our affiliation overseas also are doing great and representing the name very well, especially the guys at WARRIORS GYM - HUNGARY. CONGRATULATIONS GUYS! 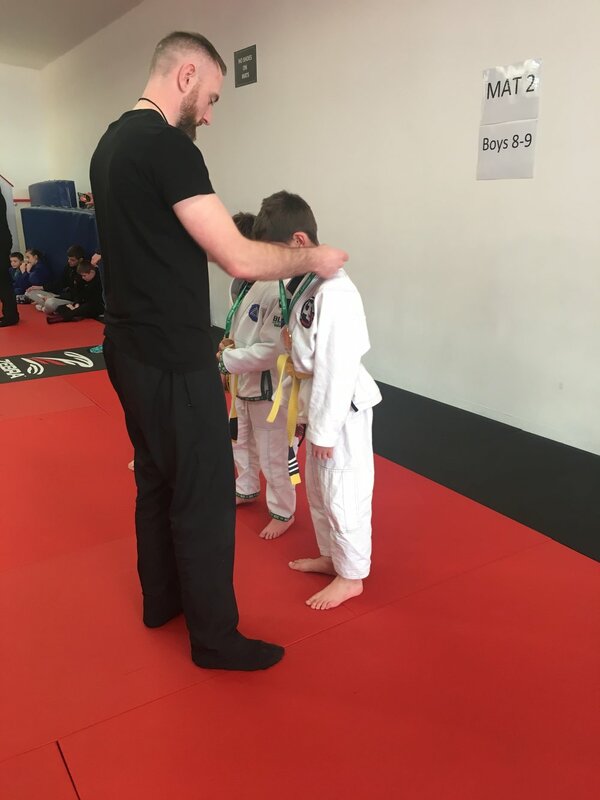 We, at JSBJJ HQ, are really proud of you! Best Brazilian jiu jitsu based in Dublin City Centre.